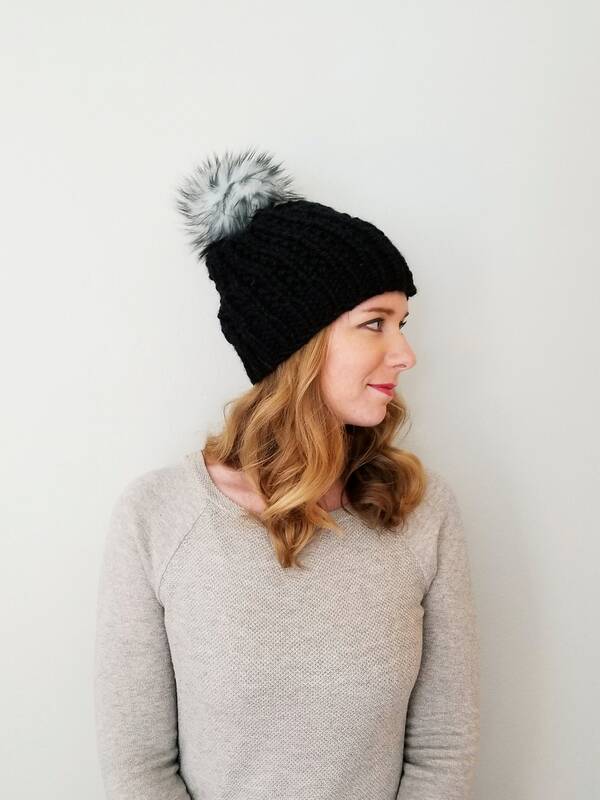 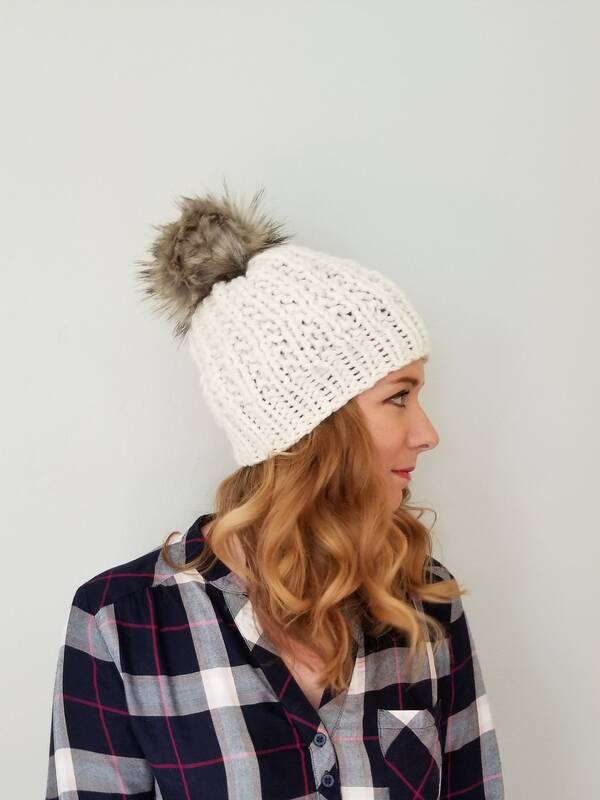 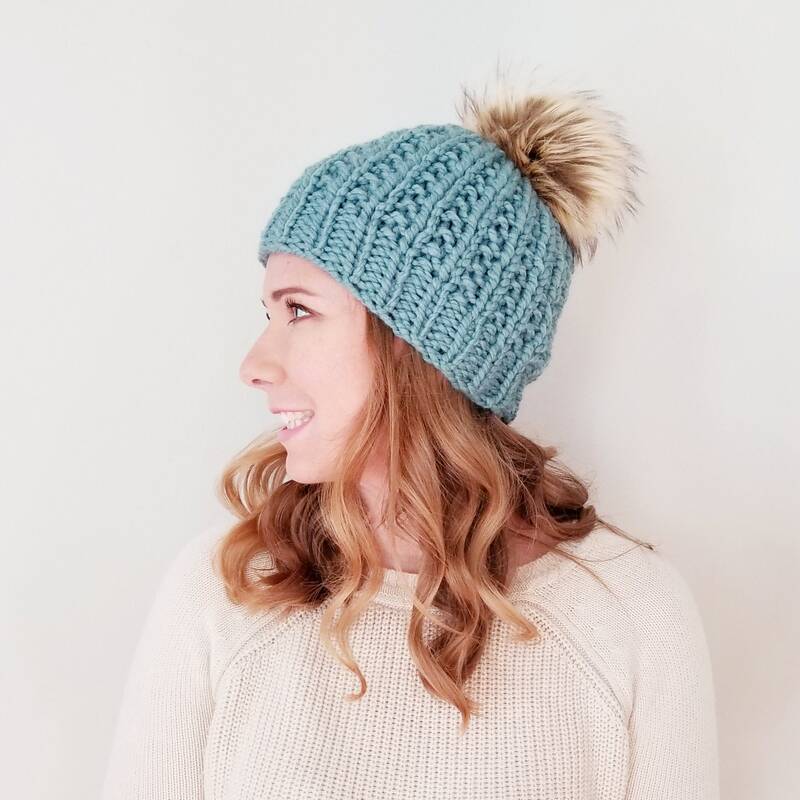 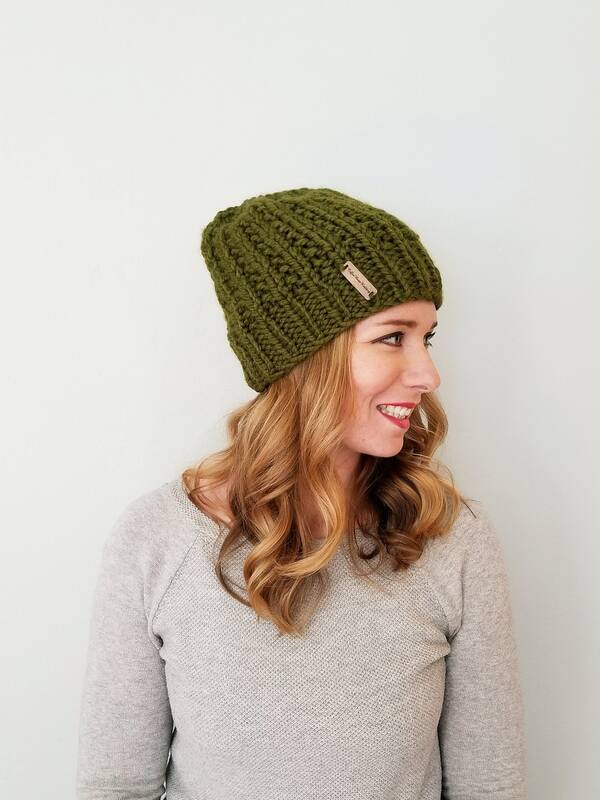 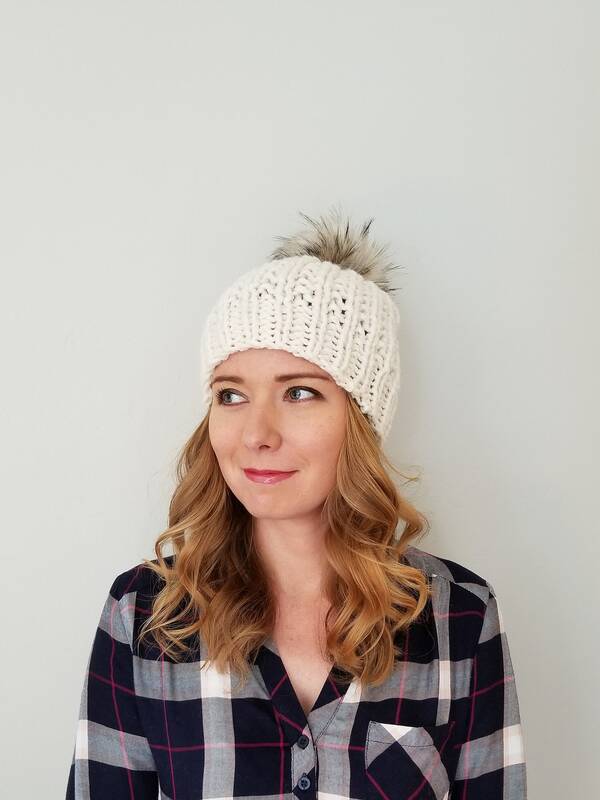 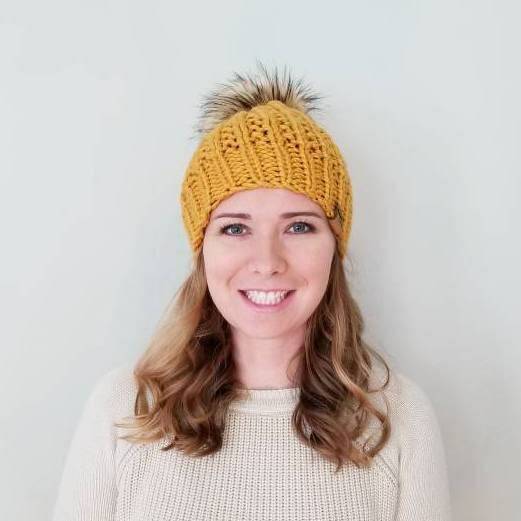 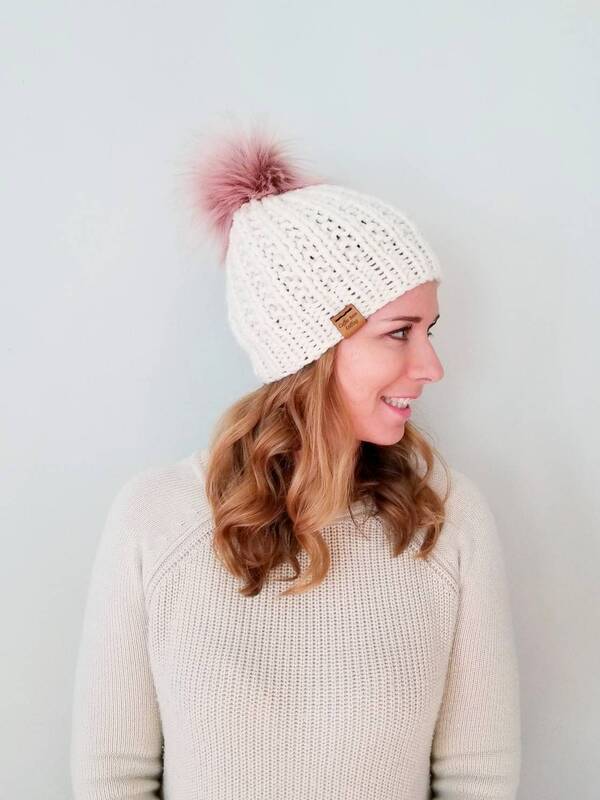 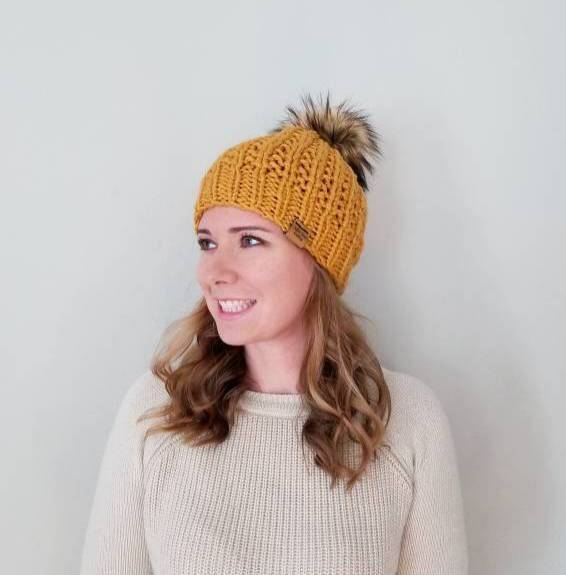 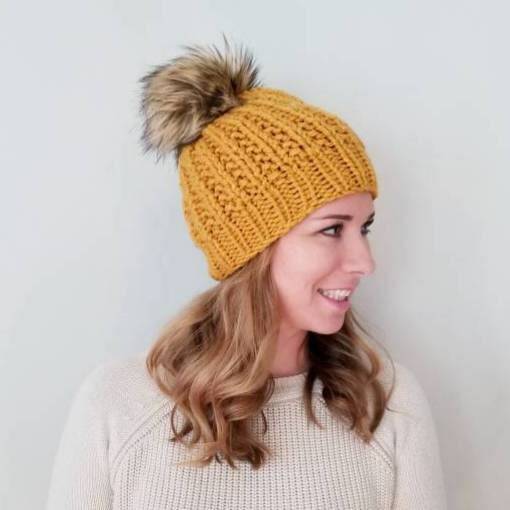 PDF file of the Moxie Hat pattern, not the physical hat. 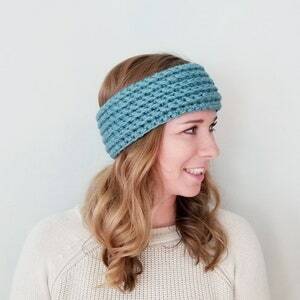 Your PDF will be accessible once payment has cleared. 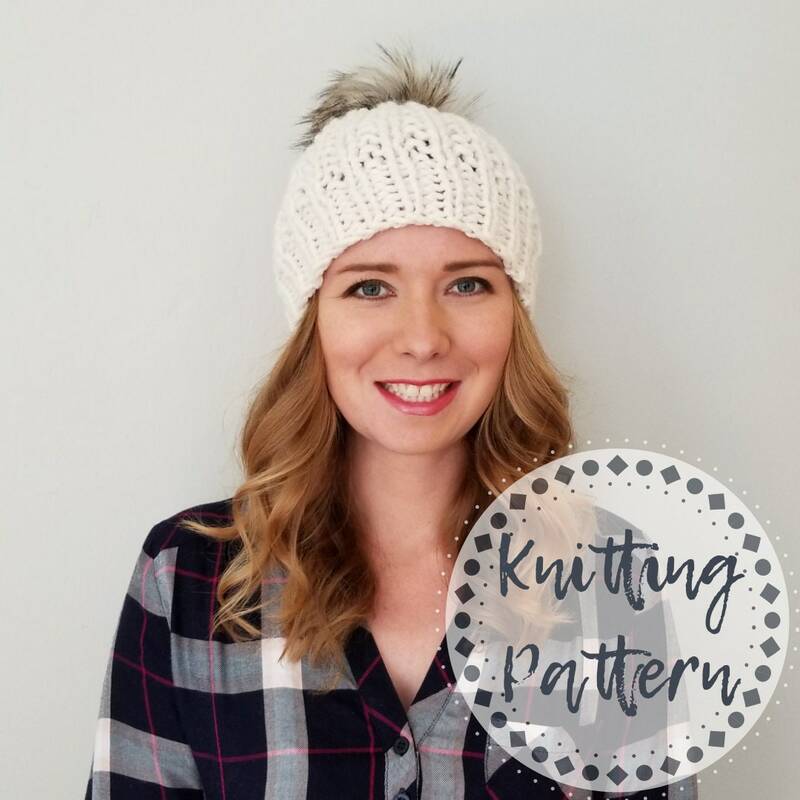 Once payment has cleared, you will receive an e-mail from Etsy with your link to the pattern download. 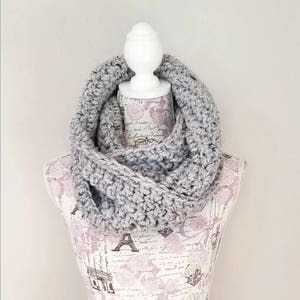 This pattern was created by me and may not be sold, copied, or distributed in any way. 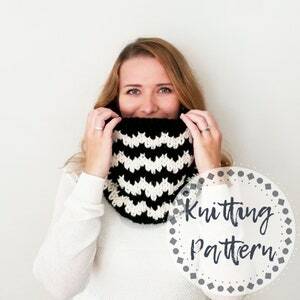 You have my permission to sell finished items made from the pattern! 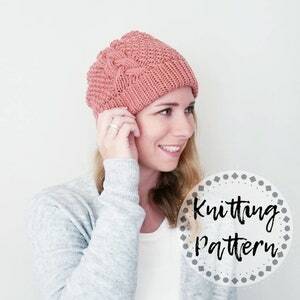 Please credit Coffee Bean Knitting with the pattern creation.